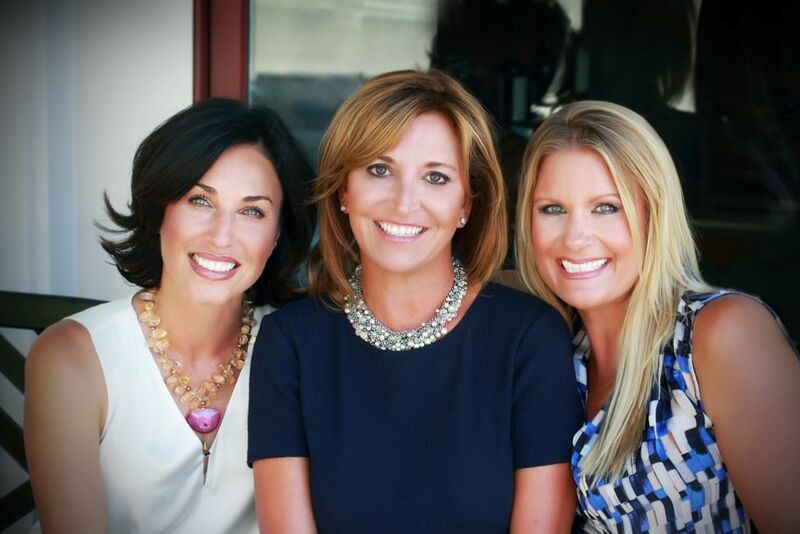 Pacific Sotheby’s Realty is excited to announce that Jana Greene & Associates has joined their Fairbanks Ranch office. Along with the namesake Jana Greene, the team is also comprised of Heather Patrize and Erika Soares. Jana Greene has specialized in prestigious San Diego properties for more than 27 years, attributing her success to her attention to detail, superior organizational skills and commitment to quality service. 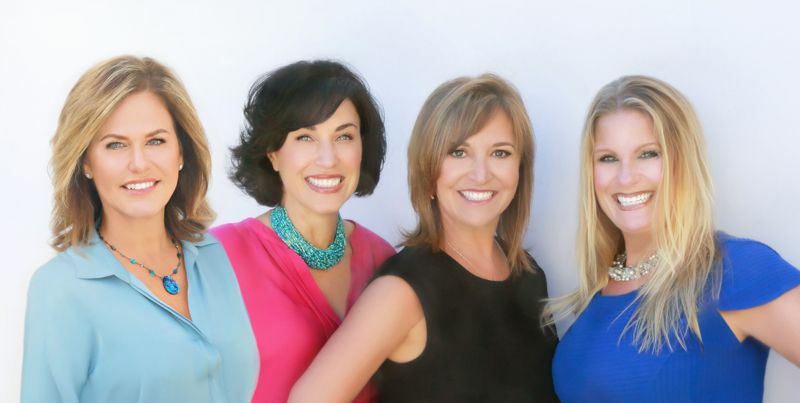 As one of the top agents in Coastal North County, Jana brings extensive knowledge of the market to all of her clients and offers the highest-quality marketing programs and plans to get homes bought and sold quickly. Since beginning her real estate career in 1999, Erika has been passionate about helping relocation families purchase a home they love and successfully assimilate into a new community. With specialization in Carmel Valley, Del Mar, Solana Beach, Rancho Santa Fe, Olivenhain, Encinitas and Carlsbad, Erika has vast personal and in-depth knowledge of San Diego’s diverse communities. She brings a hard work ethic, integrity and professionalism to every transaction. Beginning in 2002, Heather’s years in the business have provided her with the ability to assist with virtually every real estate need—whether it’s helping you find a home, conducting loan research, or getting the most out of your home sale, Heather is there to guide you. The core of her business philosophy revolves around service and Heather is not satisfied until you are completely happy. We are here to provide you with all of your Real Estate needs and feel honored to be your Trusted Resource!